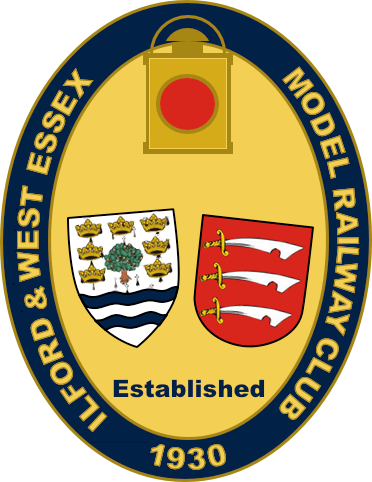 Where is the Ilford & West Essex Model Railway Club? 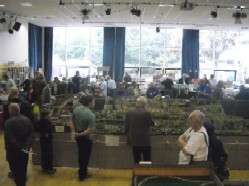 The Ilford & West Essex Model Railway Club has its headquarters next to Chadwell Heath Railway Station, near Romford, Essex. Click on the map image to the right for the club's exact location. For Sat Nav users, the postcode of the station is RM6 4BU. The entrance gate is on Station Road between the station and the minicab office. The site consists of the main club house, which houses our layouts and club library, and the grounds which contain the 7¼" Gauge Miniature Railway and workshop.